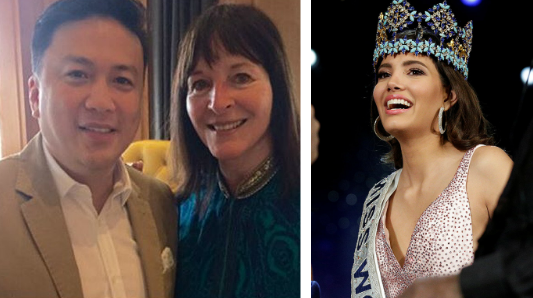 Miss World Organization Chairwoman Julia Morley and reigning Miss World 2016 Stephanie del Valle of Puerto Rico are set to grace the Miss World Philippines 2017 Finals on September 3. 20-year-old Stephanie from Puerto Rico will help reigning Miss World Philippines 2016 Catriona Gray in crowning of this year’s winner of Miss World Philippines 2017. A total of 30 beauties will compete for the titles this year. MWP National Director Arnold Vegafria announced that they will be crowning Miss ECO Philippines, Reina Hispano Americana Filipinas, and Miss Multinational.